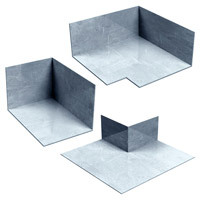 Soldered Stainless Steel End Dam, Inside Corner and Outside Corner for use with H&B specified flashings for protection against moisture penetration at corners and end dams. 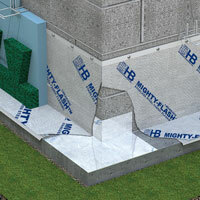 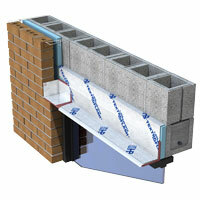 Simply place underneath flashing for the ultimate protection against moisture penetration at corners and end dams. 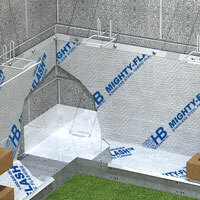 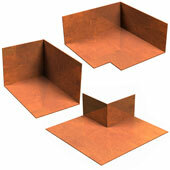 Suitable for use in conjunction with Textroflash™ Flashing & Flex-Flash® Flashing. 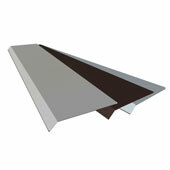 Type 304 Stainless Steel for superior corrosion resistance. 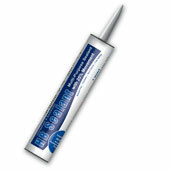 Soldered to ensure seal at joints. 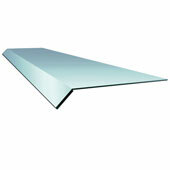 26ga (18 mil) thickness (as opposed to 60 mil fabrics) allows smooth transition with flashing materials.